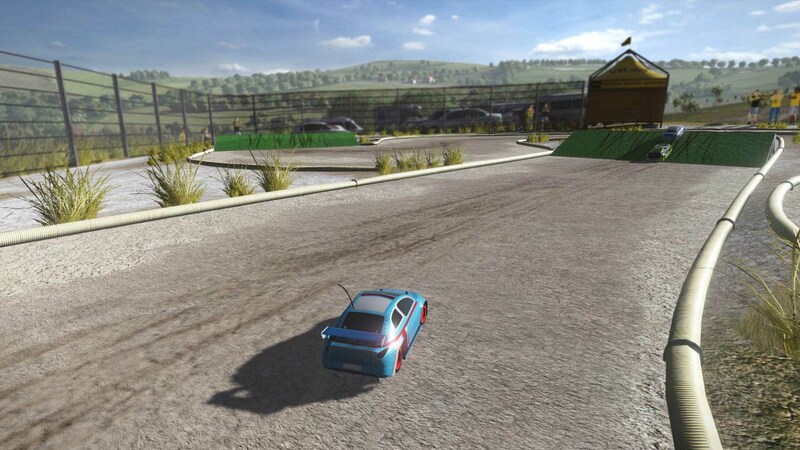 Explore more games and downloadable content for Valentino Rossi The Game! 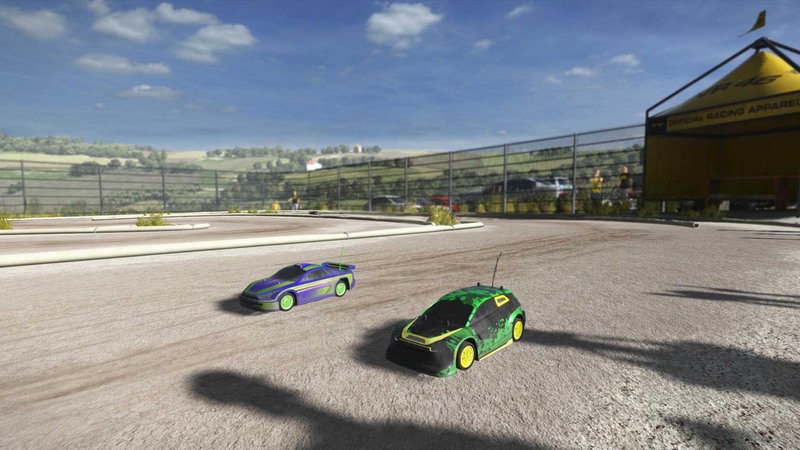 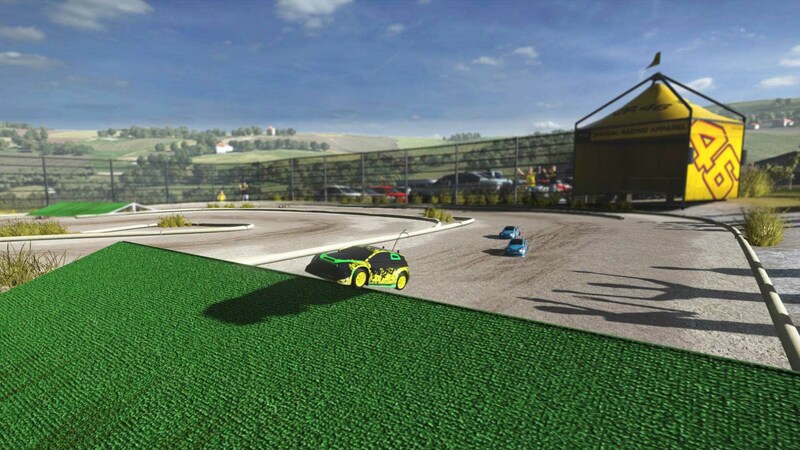 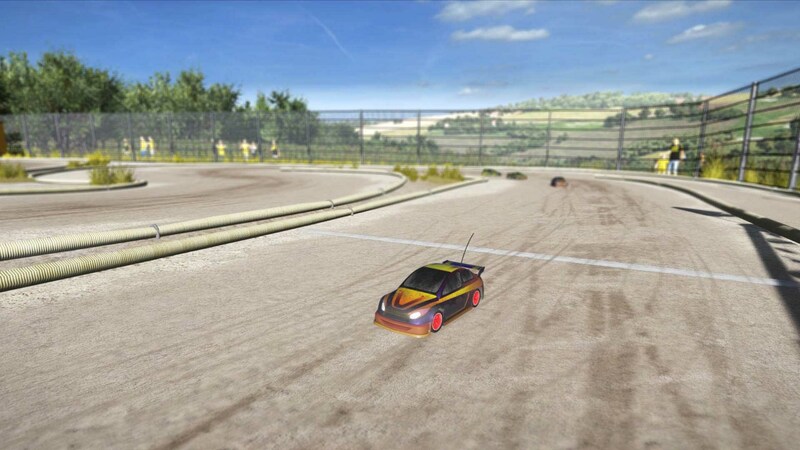 Challenge Valentino Rossi on the radio-controlled car MotoRanch track in Tavullia. 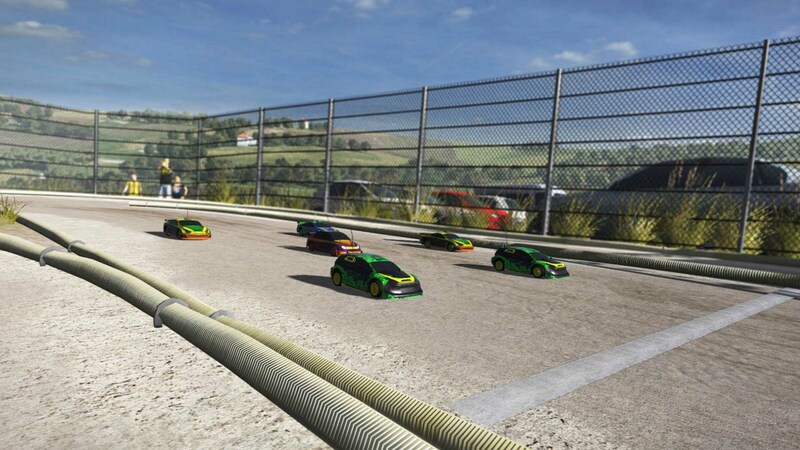 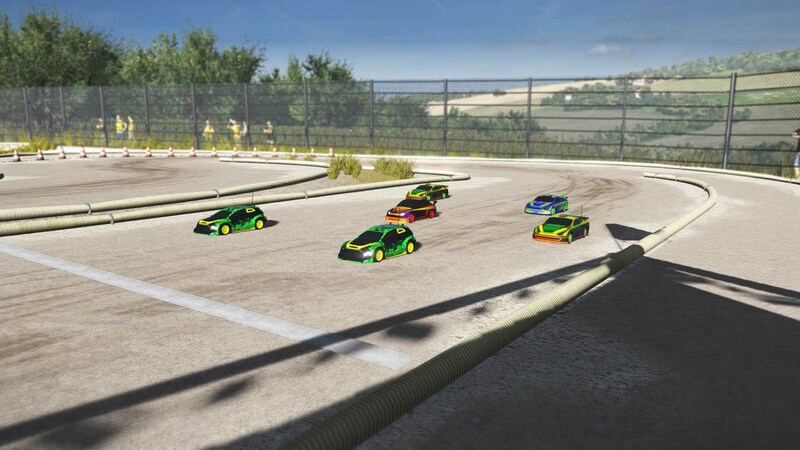 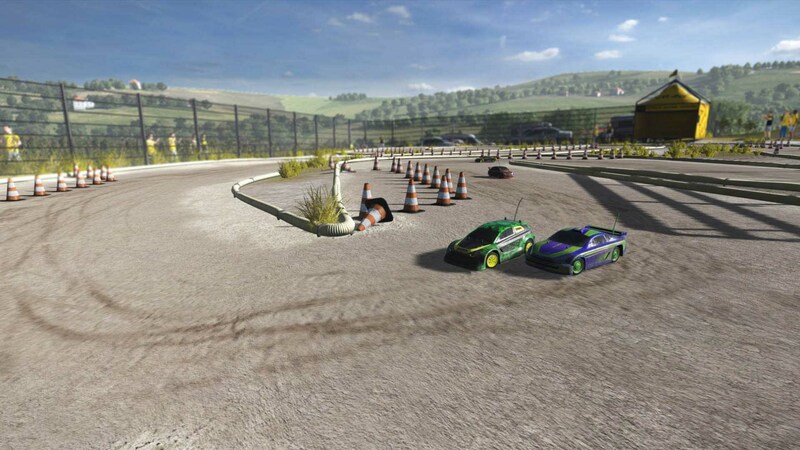 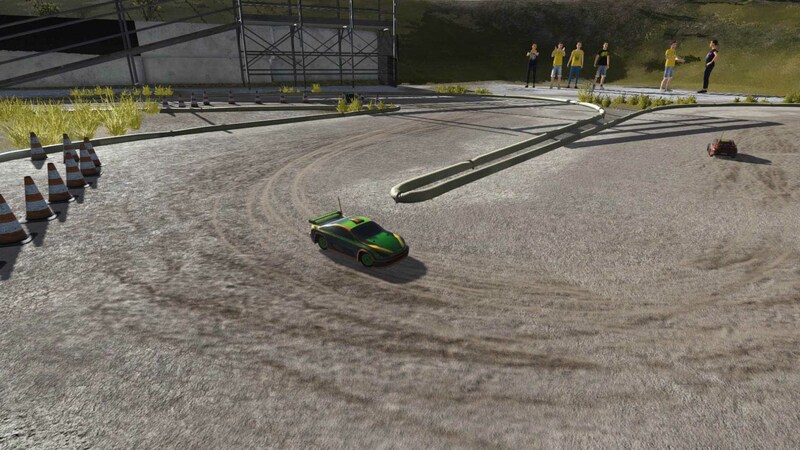 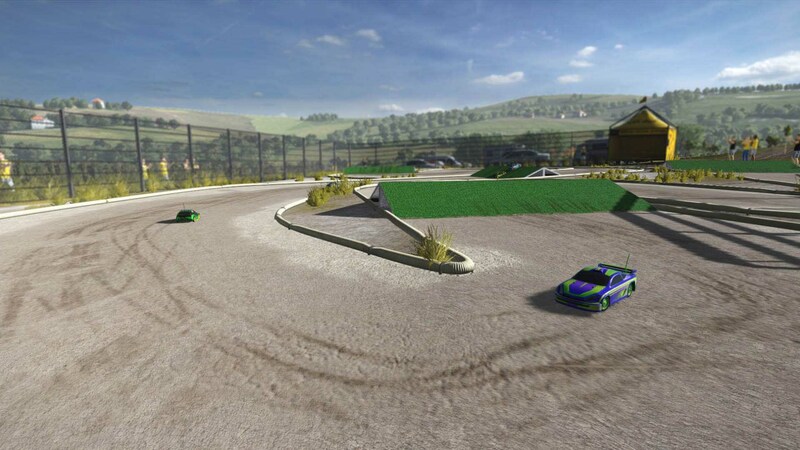 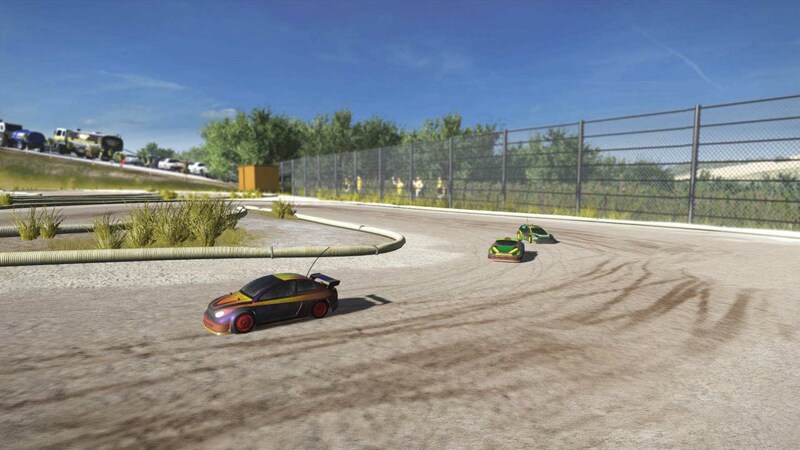 Choose one of the three available layouts, start the engine and race to the finish line!